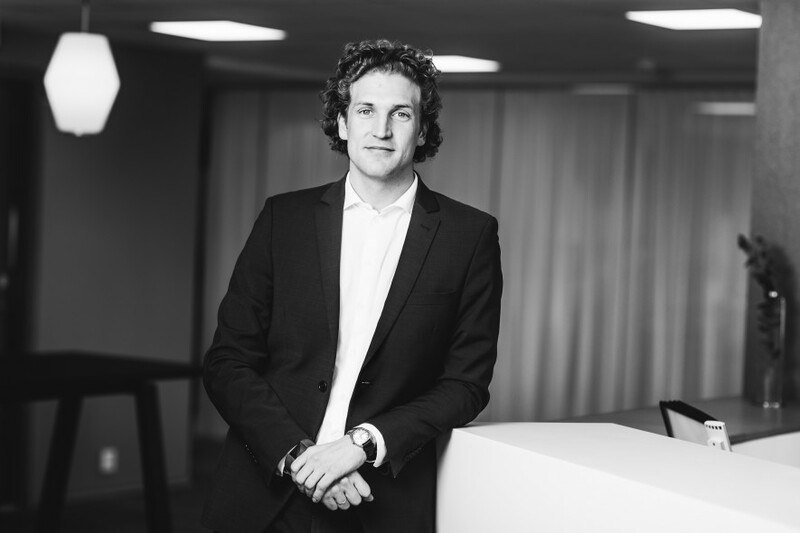 Håvard joined Norvestor as a Senior Associate in 2015 and became an Investment Manager in March 2018. He is currently a board observer in 4Service, Aptilo, NetNordic and Wellit. Prior experience includes four years as an analyst in the corporate finance division of Danske Bank. Håvard holds both an MSc and a BSc in Economic Analysis from the Norwegian School of Economics.